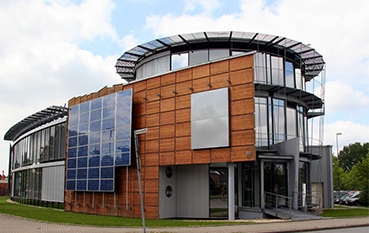 We provide Solar Energy Solutions catering to Industrial, Commercial and Residential clients across different sectors. 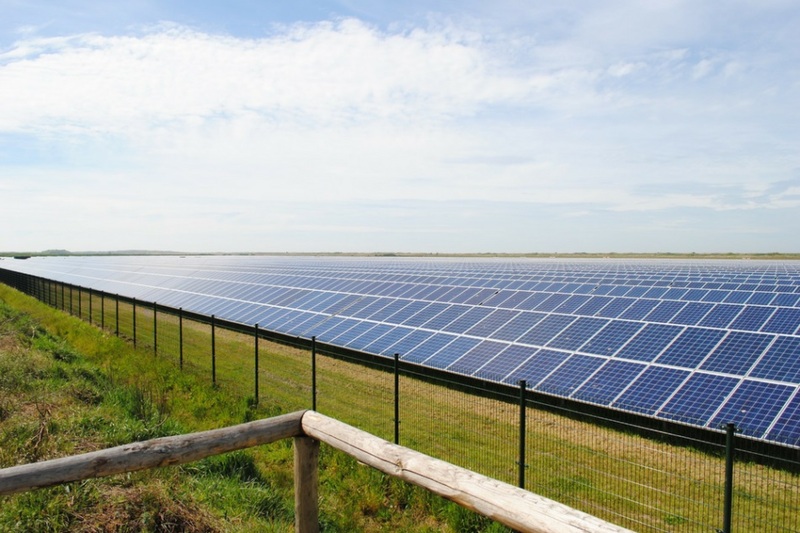 Utility-scale solar facility generates solar power and feeds it into the grid, supplying a utility with energy. 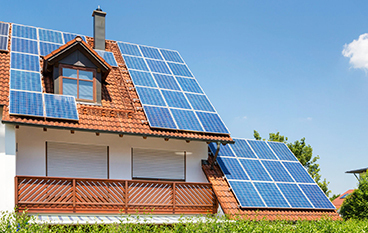 Rooftop PV systems in residential buildings that typically feature a capacity of about 5 to 20 kilowatts (kW). Solar power is not the future; it is the now. It contributes directly to tackle the problem of Global Warming and Climatic Change. From an energy security and sustainability perspective, it seems logical to make the most of solar power technologies. 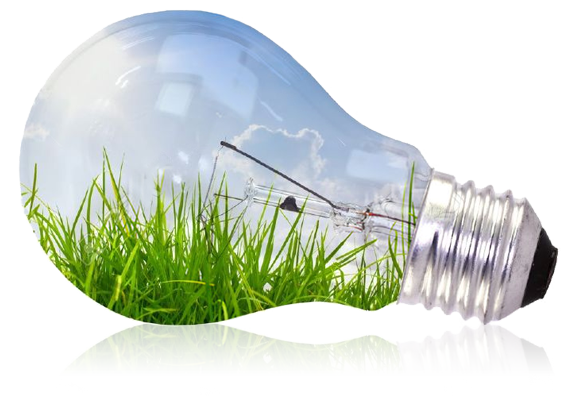 Help to protect the environment by powering your home and office with 100% renewable energy. To meet the energy demands, choose energy plans to meet your lifestyle.